DC Comics Universe & August 2018 Solicitations Spoilers: Gerard Way’s DC’s Young Animal Imprint Ends, But Doom Patrol Will Return? 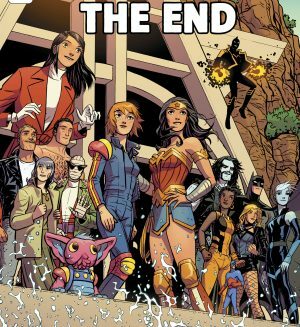 DC Comics Universe and August 2018 Solicitations Spoilers follows. 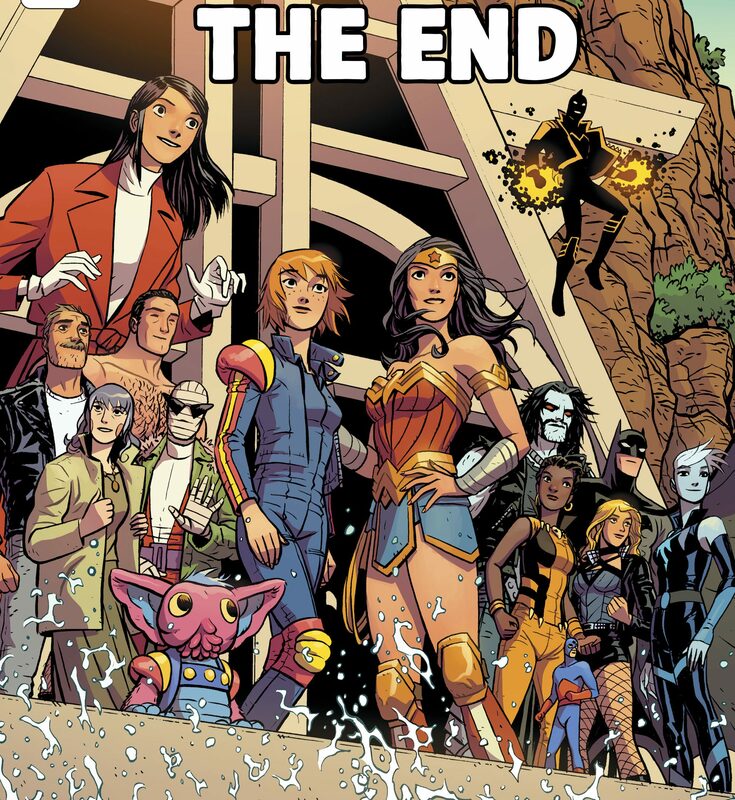 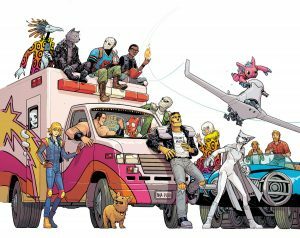 Gerard Way’s DC’s Young Animal Imprint Ends, But Doom Patrol Will Return?